I filled out the survey and hope to give it a spin. It will be really interesting to see if Steam on Linux can take hold. 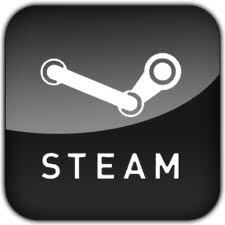 We’re looking for Linux gamers to install and test our new Steam for Linux client. We are primarily interested in experienced Linux users.